While there are many options for your lawn care and landscaping needs, not all lawn care companies offer the same level of service. Lawns Unlimited’s experience and professionalism set us apart from other companies that fail to deliver well-researched, individualized lawn care programs. Your landscape is the first thing you see when you come home. Put your trust in the most reliable lawn care company. What is The Best Lawn Maintenance Routine For My Home? 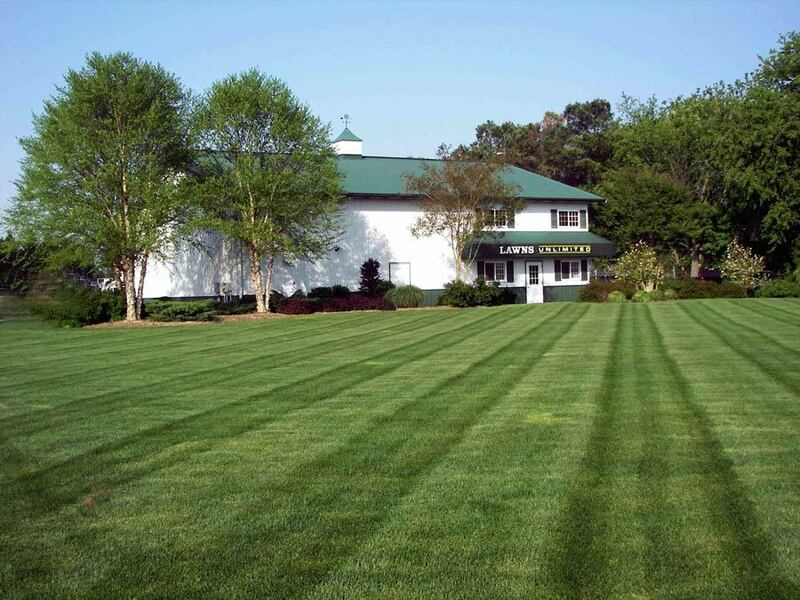 Lawns Unlimited’s name is well-respected in Kent and Sussex County, Delaware. We have been serving the Delmarva region for over 30 years. Instead of using guesswork to diagnose your lawn, Lawns Unlimited consults our on-staff Ph.D and two agronomists for solutions to complex lawn problems. 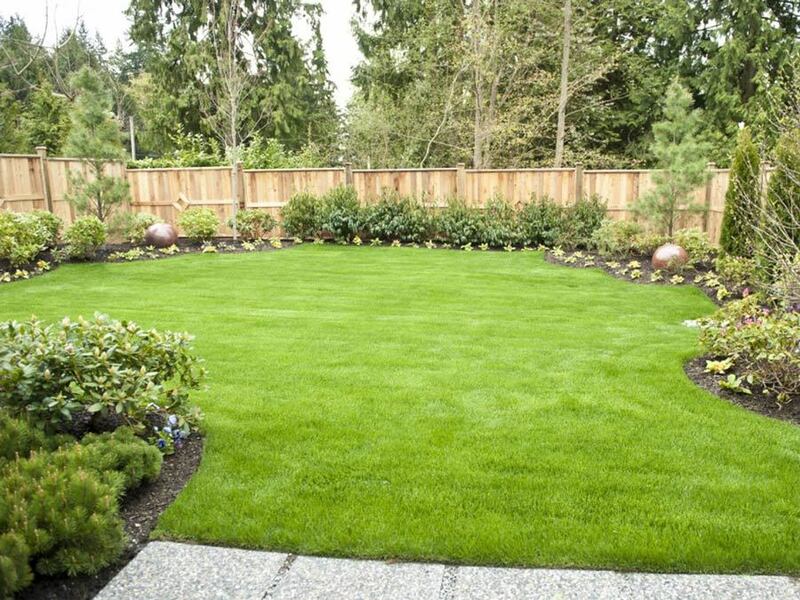 Organic plus lawn care methods significantly improve the health and beauty of your landscape. By strengthening roots and bringing more nutrients to the soil, natural fertilizer causes your turf, trees and plants to grow stronger. Receive monthly updates on the status of your lawn including issues we have noticed, photographs and a recommended plan of action with suggested services and treatments. Lawns Unlimited protects your family from mosquitoes, ticks and 128 other species of insects with the installation of our automatic misting system. This spray is a plant-based solution that makes spending time outdoors more enjoyable. Lawns Unlimited is committed to total transparency when you sign a contract with our lawn care company, ensuring you know exactly what treatments you will receive and which problems they target. In order to inspire our lawn care clients to achieve their best possible lawn, we select a Lawn Of The Month winner who receives a small plant as a gift. Having your own well allows you to rely on a personal water supply and avoid the high price of municipal water. Lawns Unlimited is the only lawn care company in the Delmarva region that offers well drilling. The neighbors were very pleased with the nice job that was accomplished, but more so with the cleanup that followed. You have made our home beautiful and we are very proud to hang your sign in our yard.